ESS Tuning is a name that has become synonymous with uncompromised performance and reliability in the automotive industry when talking about supercharging and tuning BMW’s. With over 1700 units sold, our E9X M3 supercharger kit is by far the most proven system in the world. 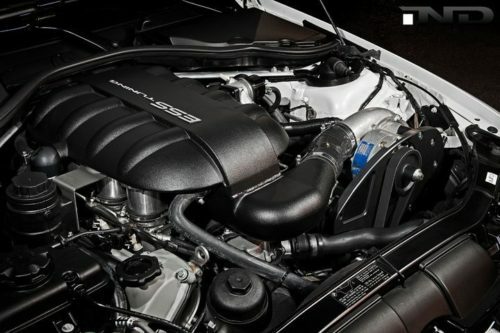 The entry-level intercooled E9X M3 VT2-595 supercharger system produces 595hp and 395lb-ft of torque at 6psi of boost. A 181hp gain over stock, which pushes the HP figure higher than a Ferrari 458 Italia. Featuring the self-contained Vortech V3 supercharger unit in Si trim, the supercharger is capable of producing up to 775hp alone. 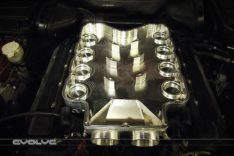 Our kit improves upon the OEM intake manifold, adding in a custom cast manifold ‘ribbed’ with optimized runners flowing into CNC’d aircraft-grade 6061 aluminum velocity stacks to smooth out airflow and reduce disruptive turbulence entering the throttle bodies, and is centered around the market’s largest liquid intercooler system. This ensures the intake charge temps remain in check during prolonged use on the track, autobahn, or street. The manifold was designed not only for optimum flow, but to be both aesthetically pleasing while keeping weight to a minimum to not disrupt the iconic handling balance of the M3. 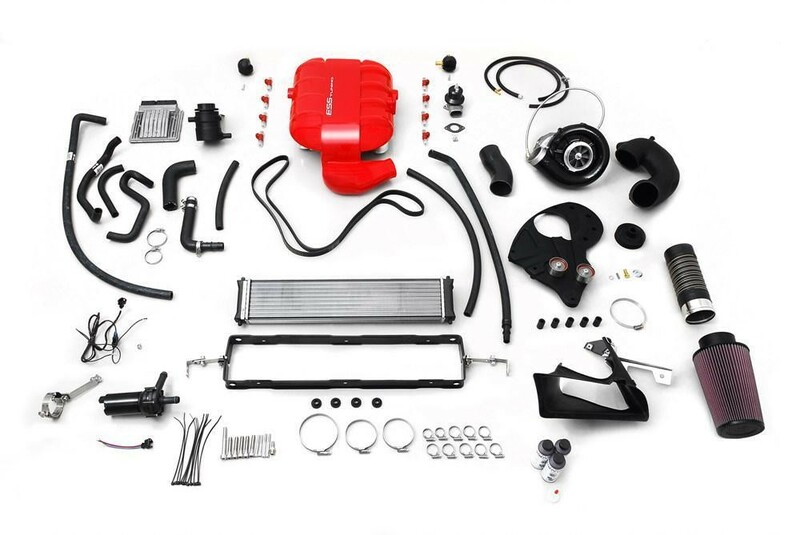 We chose an equally renowned supercharger to build the kit around, Vortech’s V3-Si, which has been proven across many platforms for both consistent performance and long-term reliability. However, what really sets ESS’s kit above all the others is our software tuning. For over 22 years, we’ve lived and breathed BMW’s, and it becomes apparent the second you sit behind the wheel of an ESS-tuned car. The kit will include ESS’s E-Flash OBD2 cable and specific ESS MSS60 engine software that has undergone years of revisions to get perfected to where it is today. The E-Flash allows the end user to upload the supercharger ECU software from any PC running Windows XP or newer and includes full diagnostic and code clearing capability. Any future ESS software updates can be received by email and loaded directly to the car. The stock ECU software will be saved and can easily be restored in the future. The system maintains all OBD-II functions and it is backed by a comprehensive 2 -year, unlimited mileage warranty program. 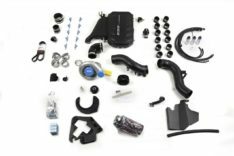 The kit takes 8-14 hours to install using normal hand tools and no irreversible modifications to the car are necessary. 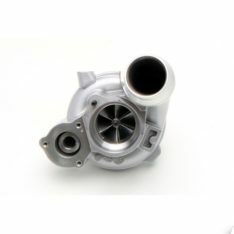 VT2-595: Intercooled, 6.0-6.5PSI system compatible with manual and DCT. 91AKI/95RON or above required. *HFC or cat-delete mid-section recommended.